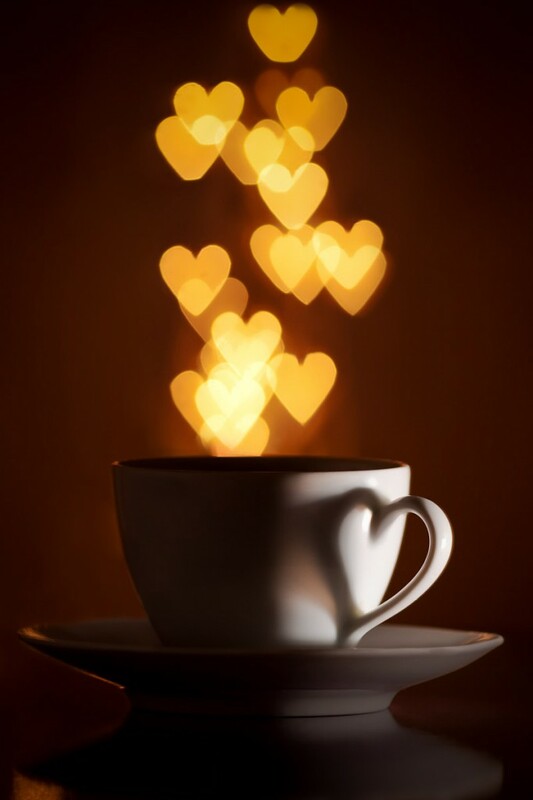 Hello there, and welcome to MrsPandPs Sunday Morning Cuppa Wedding Blog Catch up. Its been full on this wee with hospital appointments and Anniversaries and all that jazz. However today I want to take the opportunity to re – visit the fabulousness that has adorned the pages of the Wedding Blog this week, and have been privileged to share some fabulous things. To kick off the week I was delighted to show you how to Rock your Wedding with Buns and Roses. They are cake and flower designers specialising in weddings and celebrations, and are based in St.Ives in Cambridgeshire. The duo are Lisa, the cake creator extraordinaire (Buns!) 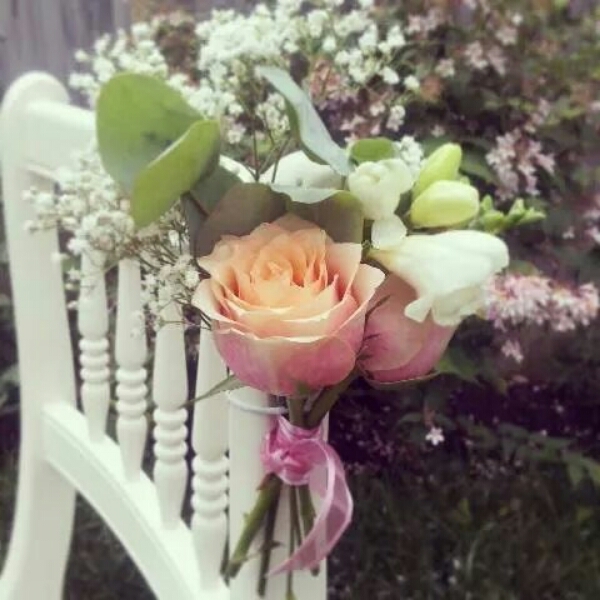 while Katie (Rose) has a talent for arranging beautiful flowers. They love working with brides, helping to create a wedding that suits their style and personality. 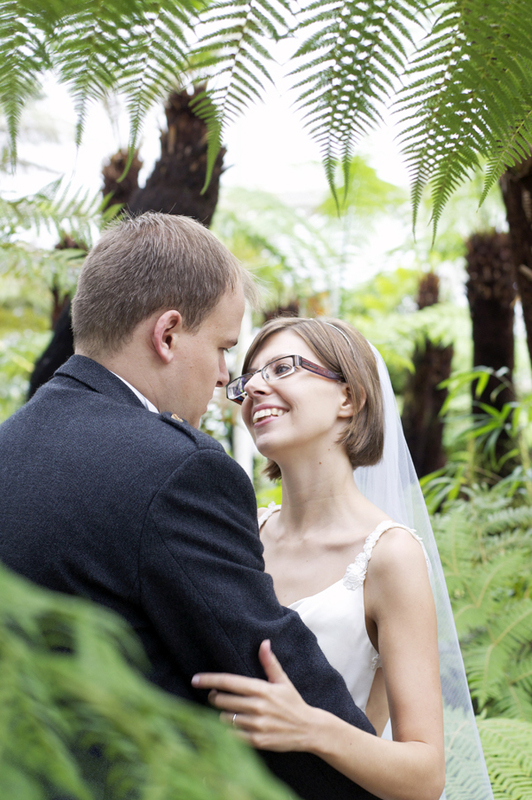 On Monday afternoon I was excited to share the beautiful Oran Mor Wedding of Nic and Ali, with some personal elements and a touch of the Botanics. Images of the couples Big Day were captured by Jill Cherry Porter Photography. I love how the couple didn’t feel they had to be confined to a theme or colour scheme, instead making it about what was personal to them, such as the numbers in the table numbers and table plan. Oran Mor, their Venue is so lovely already, everything in addition would just to compliment its natural uniqueness. I also loved the very elegant Wedding Cake and the very clever Surfboard Guest book, you don’t often see that. On Tuesday I was thrilled to spotlight on Charlotte Mills Bridal, one of the latest luxury bridal shoe brands to the hit the market in 2014, and some beautiful new styles just added to her Collection. Since launching in April 2014, the Charlotte Mills Bridal brand is going from strength to strength, with Charlotte’s debut collection receiving a great response from the Wedding Industry. 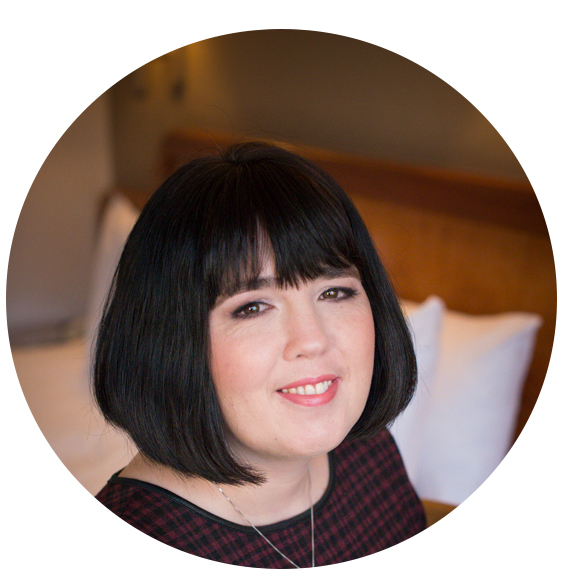 I first featured Charlotte prior to her launch way back in February – Spotlight. On Wednesday it was amazing to share the new nature and typography inspired Wedding Stationery collections from illustrator Maria Ingram of Alfie Winn Designs. 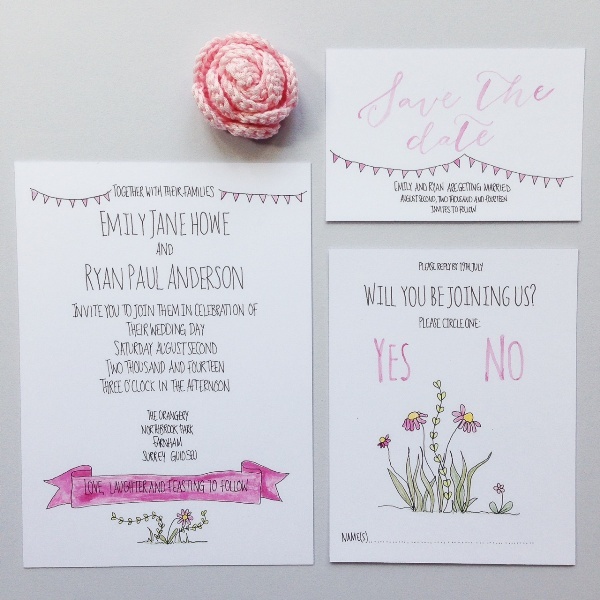 I was fortunate enough to feature Maria before when I spotlighted on her fantastic illustration and prints but she now takes a step further with gorgeous wedding invitations, and on the days stationer and and accessories. Maria draws all her designs by hand, and loves to incorporate other elements, such as collage, into them as much as possible. She finds it adds depth and interest, and also helps to ensure that each one is truly unique. On Thursday it was our 10th Wedding Anniversary here at P and P Towers so I think that warranted a day of rest on the Blog. On Friday I was delighted to share the lovely Crystal Wedding Accessories of Perfect Weddings by Susan Wilde. The company is based in Stockport. 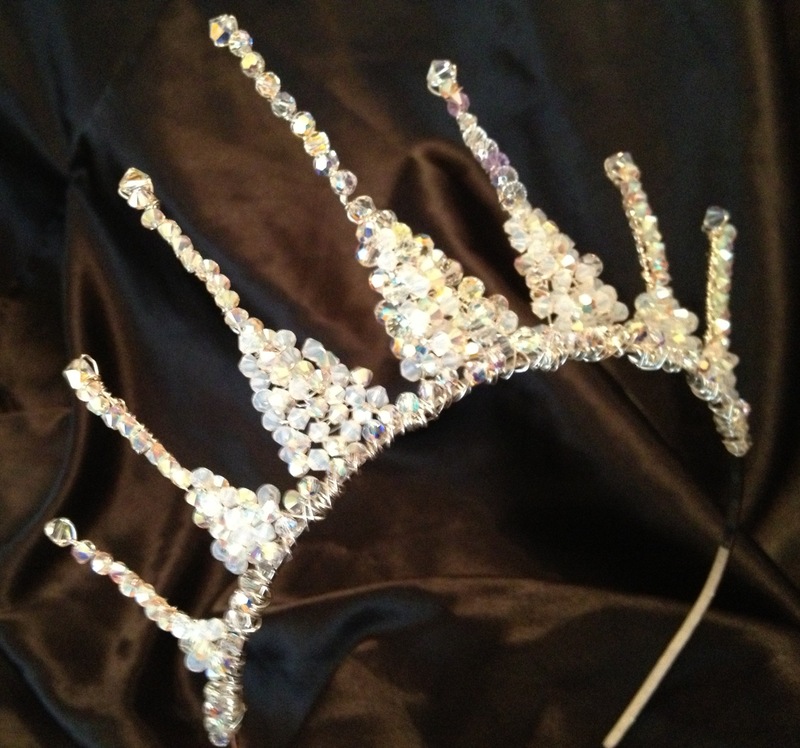 Susan creates bespoke Swarovski Crystal Wedding Accessories such as Tiaras, Crowns, Bouquets, Jewellery, Sash Belts and Shoes. This weekend has been spent in Dundee having a very much need weekend away with just some chill time, long walks and some lovely dinners. 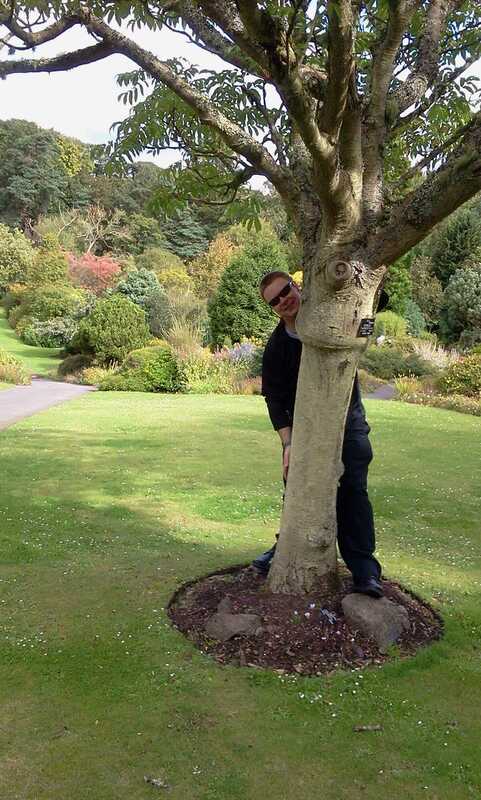 This is my Mr at St Andrews Botanic Gardens which is very lovely should you ever want to visit. Exclusive Wrapor Facebook Sample Sale – Thursday 19th July 2012.